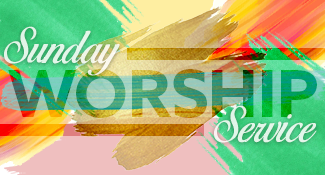 Sunday Morning Worship Service: Second Service 9:30AM | REMNANT MINISTRIES THE "CUPBEARER"
Hey Buddy!, I found this information for you: "Sunday Morning Worship Service: Second Service 9:30AM". Here is the website link: https://remnantministries.net/event/worship-service-930am/. Thank you.